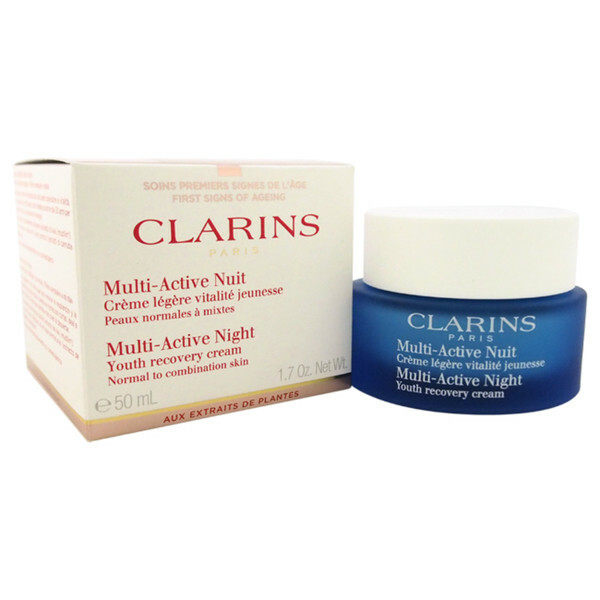 Encourage skin to repair and renew itself overnight with the Clarins Multi Active Night Cream for Normal to Combination Skin. 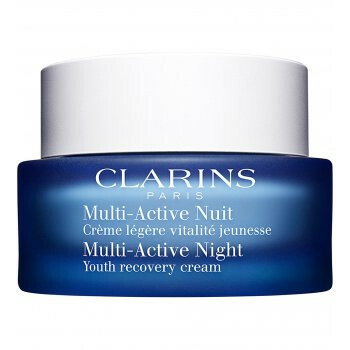 Clarins’ top-selling night cream has been reformulated with golden poppy extract, which helps to neutralise oxidative stress caused by a lack of sleep. The cream’s indulgent new texture contains evening powders that refine the skin’s texture and help skin recover from the stresses of daytime hours, for a complexion that looks luminous and youthful. 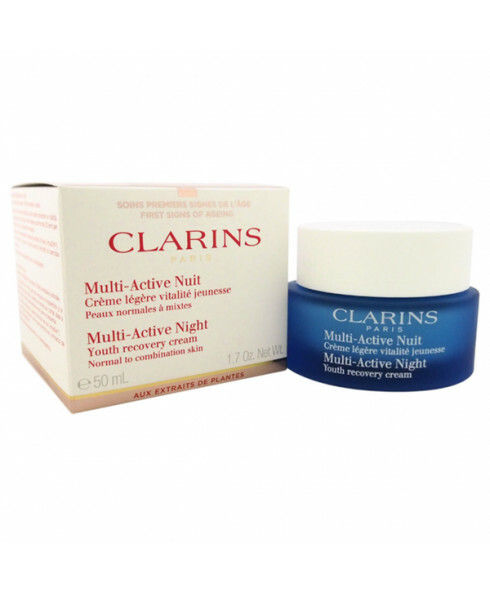 The night-time skincare solution will reduce the appearance of wrinkles and fine lines, boost cellular renewal and ensure your skin looks toned and healthy upon waking.